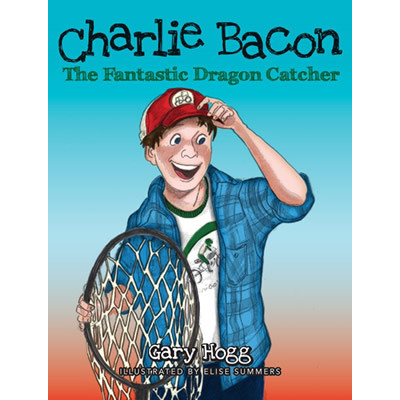 There’s a dragon on the loose and it’s up to Charlie Bacon to catch it. The wild chase forces him to come face-to-face with a big cheater, ride a bull named Tornado, and demolish a table loaded with prize-winning cakes. Will Charlie be able to net the beast in time to become the fantastic dragon catcher?